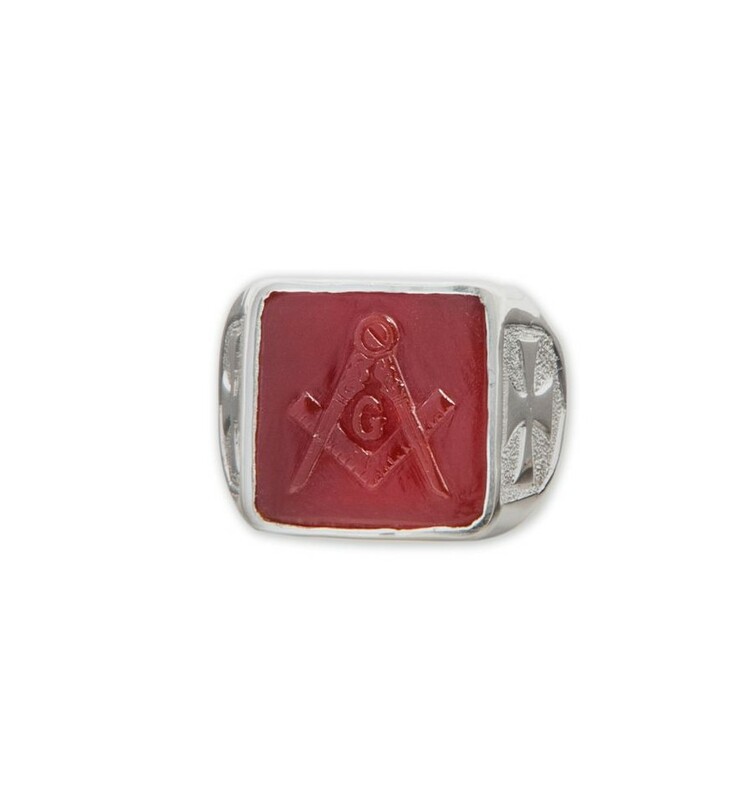 Masonic Red Agate Sculpted Ring. 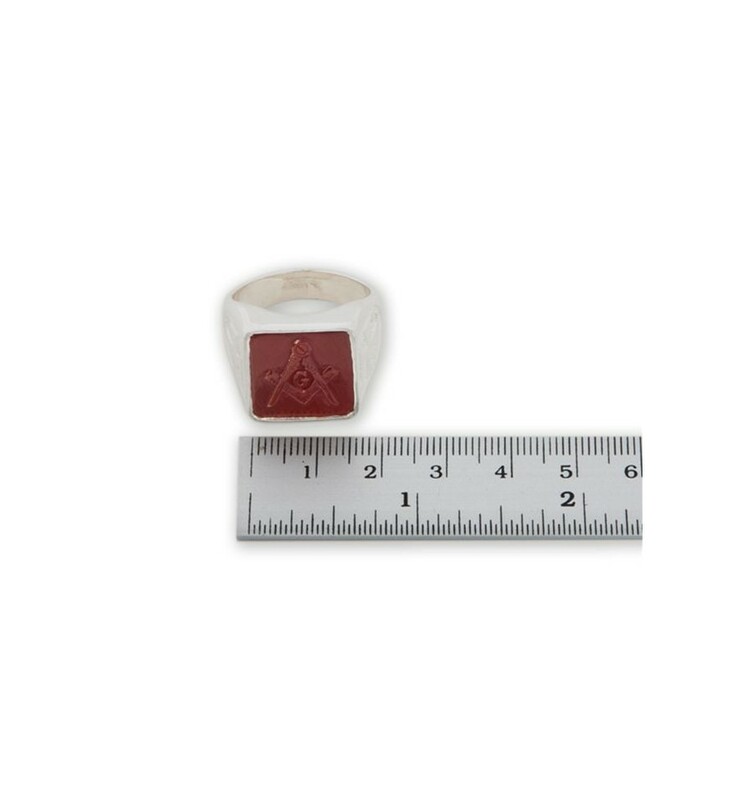 A Masonic set square and compass sculpted red agate ring with the image of The Templar cross embossed on each ring shoulders. 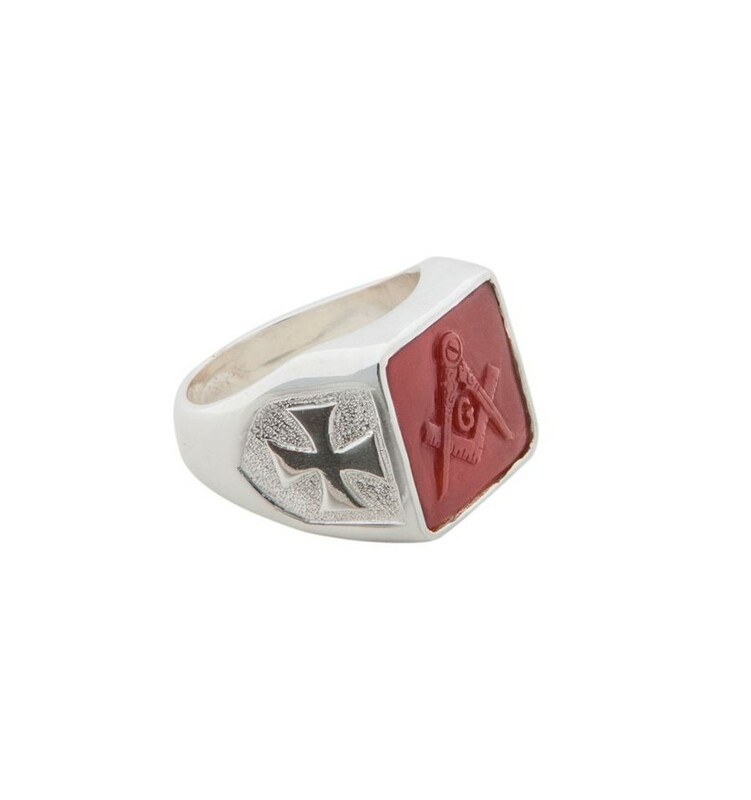 This beautiful square masonic hand sculpted ring carries an engraving of the set square and compass on both shoulders. 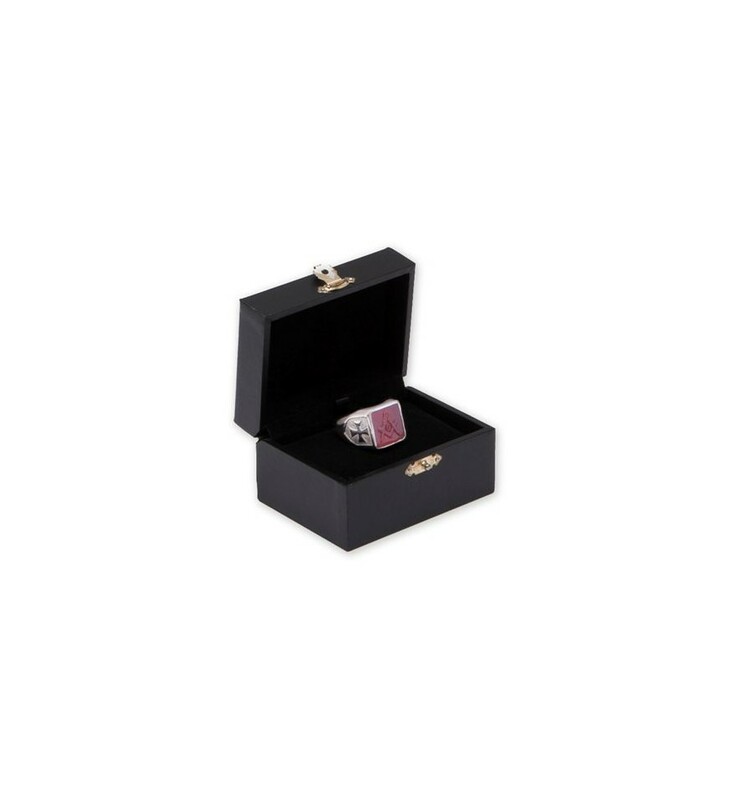 Another spectacular square ring from The Regnas Collection that is suitable to be worn by ladies as well as men. 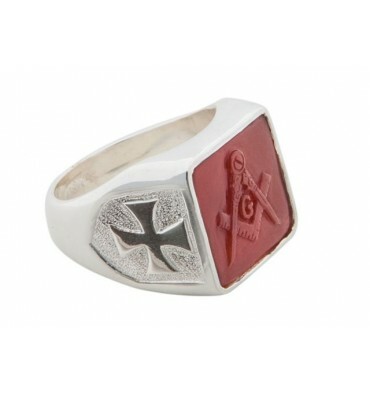 FREE Worldwide Shipping by registered trackable post. That's why these high quality unique Regnas products are so affordable.